CYGEN Laboratories is proud to welcome VEGAN, yes, my plant based friends….Vegan BCAA’S! 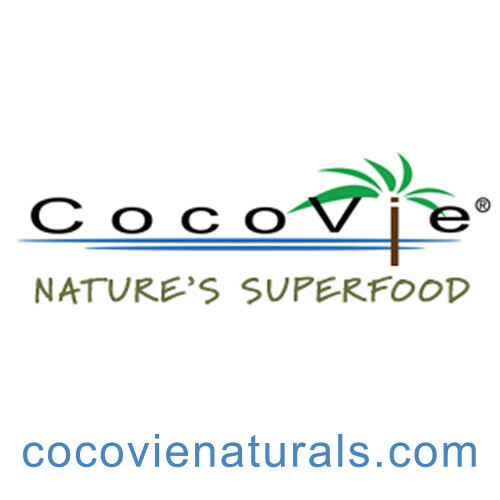 BCCA’S are comprised of Isoleucine, leucine and valine. 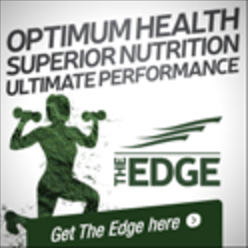 Although readily available in a wide variety of foods the highest concentration is found in protein rich animal foods. Seeds, nuts, brown rice, legumes and fortified cereals are plant based alternatives. More often than not training goals dictate an athletes’s menu! Nuts and seeds are both high in fat and calories. Complex carbohydrates are full of fabulous fibre but may cause GI distress. The bottom line is quite simple. BCAA’s prevent muscle atrophy or shrinkage while enhancing aerobic endurance. In other words, go ahead and continue to train insane. BCAA’S help preserve muscle tissue while allowing you to drop body fat! CYGEN has added Glutamine to their product for a few reasons. Exercise is a stress reliever for many but over training triggers the release of the stress hormone cortisol. Cortisol is known as the fight or flight hormone. Stubborn belly fat is often the end result. Glutamine may work countering cortisol by offering immune system support. Glutamine is also helpful with leaky gut and repairing damage due to Celiac disease. 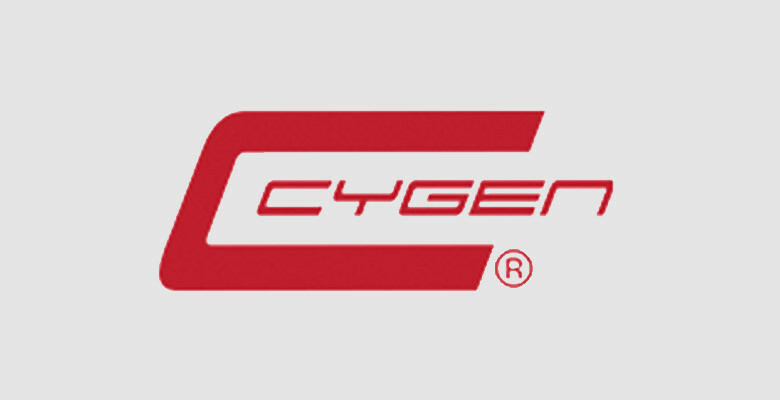 CYGEN has added Citrulline Malate to their formula. This amino acid changes into Arginine. Citrulline Malate may help the body make more protein and increase the size of arteries and veins. This means more oxygen rich blood pumping to those hard working muscles! Let’s talk Vitamin B6! The best sources are found in meat and whole grains especially wheat. Vegans and Celiac? Not a problem! 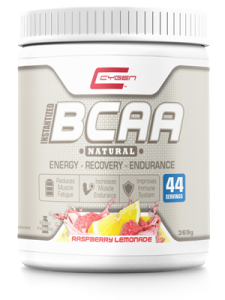 I’m so pleased CYGEN has added 5mg of Vitamin B6 to their gluten free BCAA’S. This important vitamin has a wide range of jobs. After training it’s not uncommon to drop water weight. Sweating causes a loss in precious minerals. Whether you choose Black Cherry or Raspberry Lemonade, both offer a perfect balance of sea salt, magnesium oxide and potassium citrate. Restoring electrolytes helps bring the body back to balance. This trio’s benefits are key to recovery. Hard training is the first step but a CYGEN regime will allow you to recover and repair while you rest!! CYGEN VEGAN BCAA’S are free of artificial flavors, colors, sweeteners, gluten free and the flavor is untouchable.